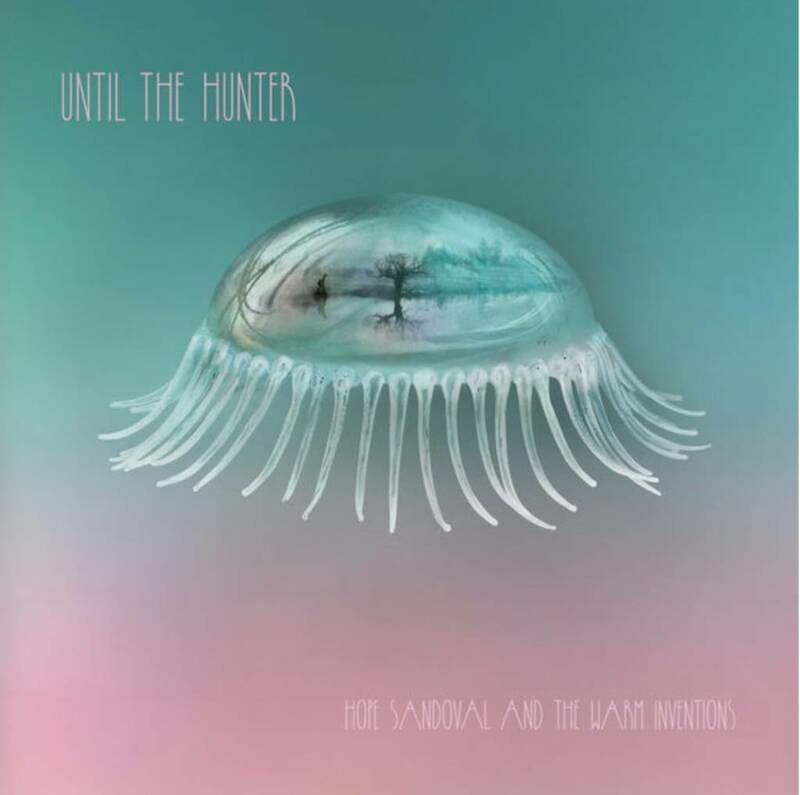 Hope Sandoval isn't the quickest worker, it took Mazzy Star almost 20 years to put out their fourth album, and this record comes seven years after the last one she made with Colm Ó Cíosóig under the Warm Inventions name. Sandoval and Ó Cíosóig prove masters of creating atmospheric settings for her luminous vocals. The addition of vibraphone and the slightly more expansive arrangements help make the album a subtle progression from the first two, so do the increased number of catchy songs. The duo have crafted another beautiful album and Sandoval sounds just as bewitching as she did the first time she stepped behind a microphone. Seven years is a long time to wait between albums, but if that's how long it takes to make the album as good as this is, then the wait was worth it.